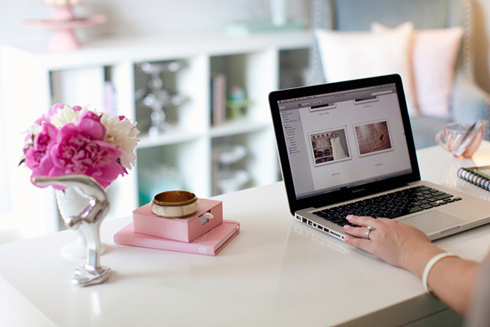 AppwoRx provides a visual consultation experience second to none. 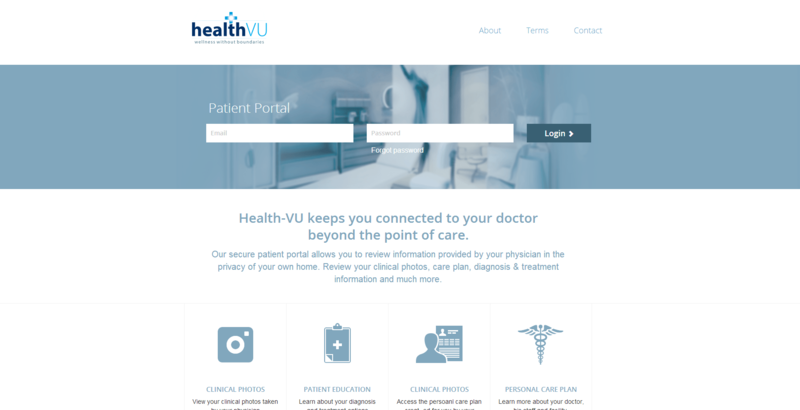 Our patient education application allows doctors to market and illustrate services at the point of care. 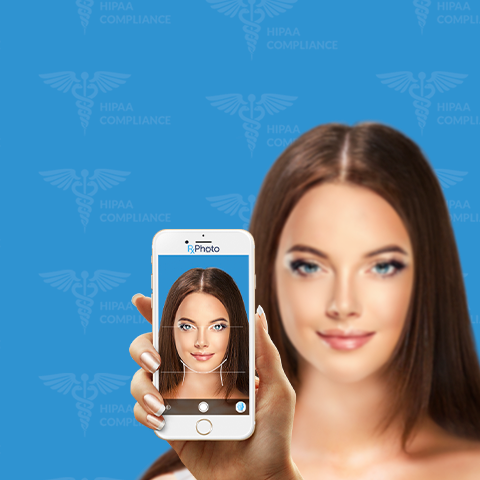 The HIPAA compliant patient portal allows the patient to relive their consultation from the comfort and privacy of their own home. These tools have proven to maximize consultation closings at the time of service and assists with marketing efforts beyond the consultation. 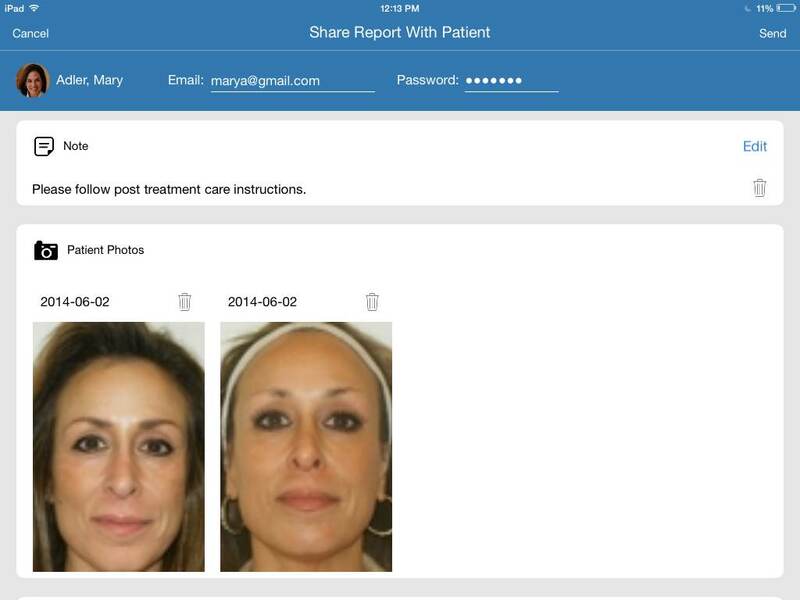 This results in increased practice revenue and a more satisfied patient. AppwoRx gives you one touch access to engaging and customized content such as images, illustrations, videos, before & after photos and much more. 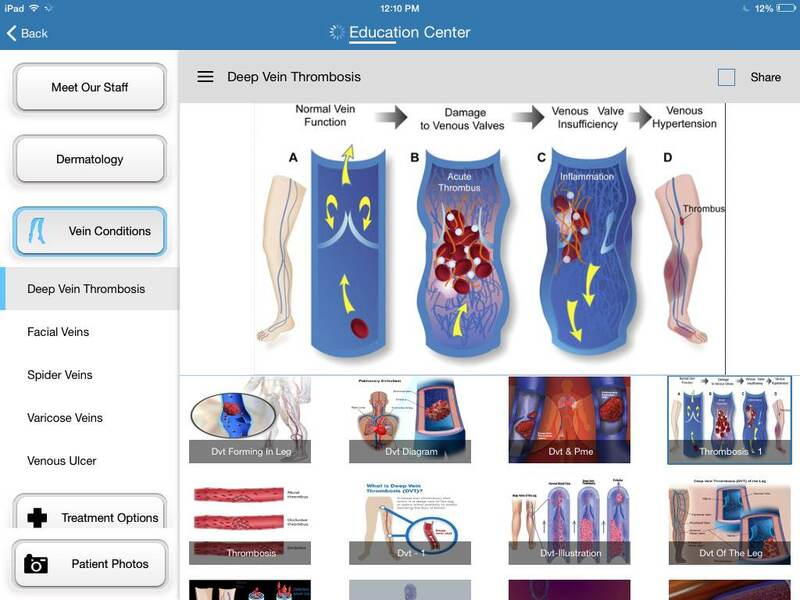 Easily guide your patient through topic driven educational information about specific diagnoses, services or procedures. 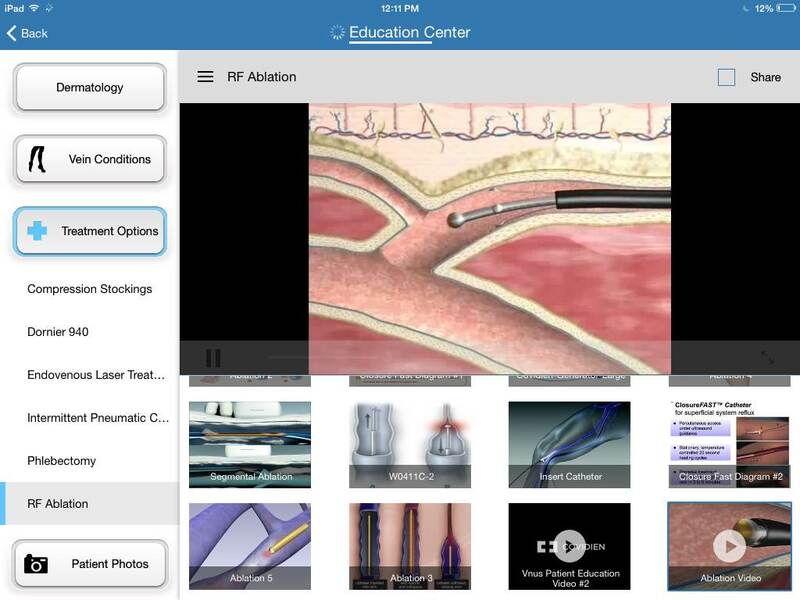 Educational content can be viewed on the iPad or shared to video displays inside the exam room. 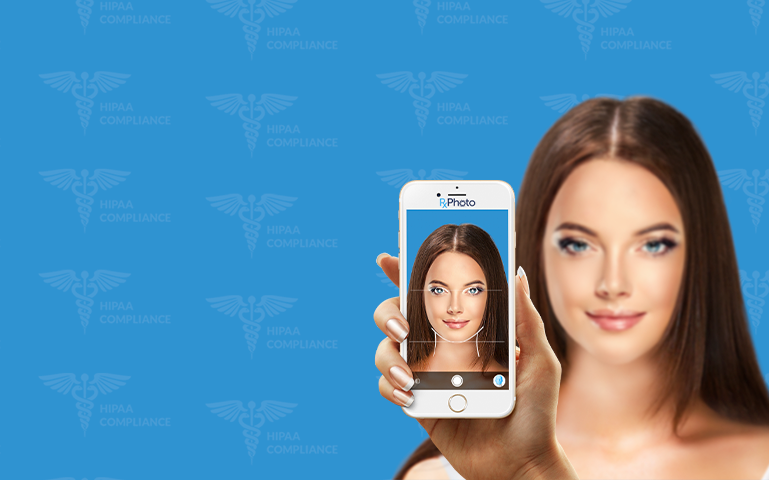 AppwoRx provides a unique and engaging experience beyond the point of care with the HIPAA compliant patient gateway. 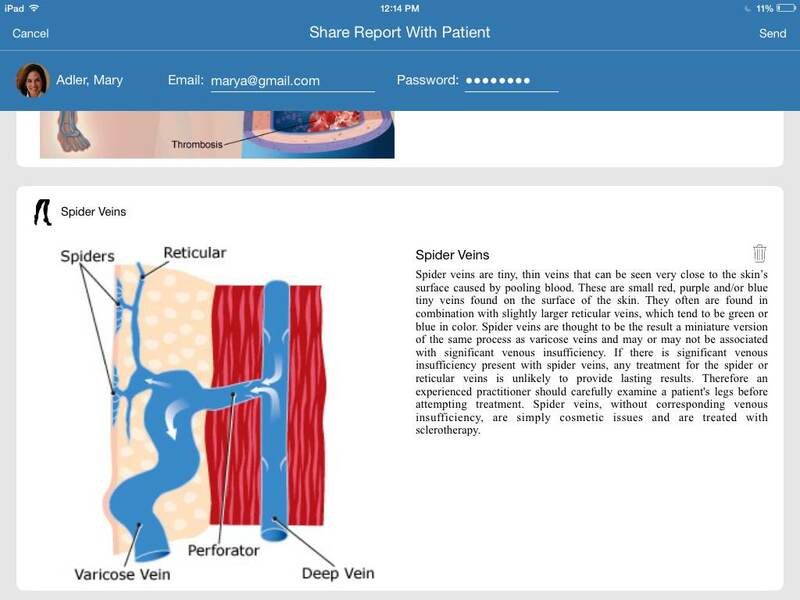 Consultation sessions can be shared with the patient, allowing them to access their clinical photos and personalized educational content from the comfort of their own home. This allows the patient to discuss treatment options with influencers and decision makers. These folded card can be given to patients at the point of care so they are able to easily access their patient gateway. 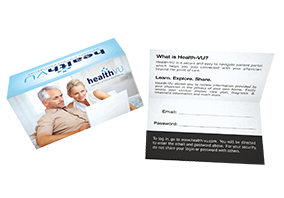 The card contain login instructions for Health-VU.COM as well as the username and password that was registered during their office visit.